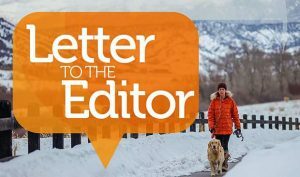 I’m writing on behalf of Dorothy Browning in support of her bid to join the Vail Town Council. 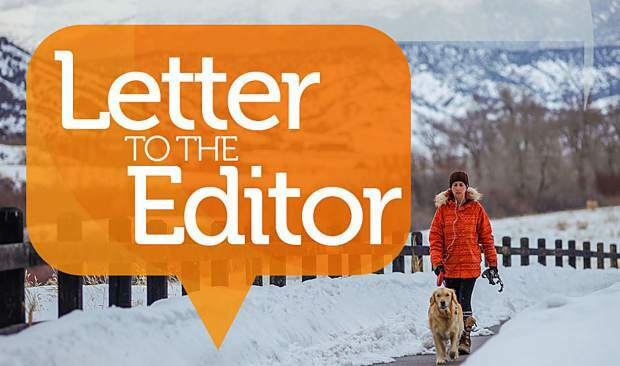 Dorothy, or a woman better known as “Doe,” has had a phenomenal impact on the Vail community. 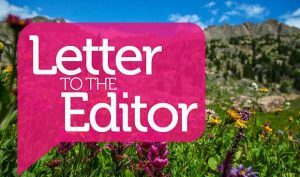 Along with her support of local causes such as education, the Vail Valley Foundation, and dedication to the Montaneros, Doe is someone Vail needs. I’ve visited Vail countless times. 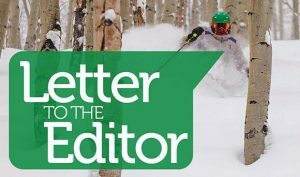 I see a town that needs more effective communicators, creativity and renewed passion to keep Vail competitive. We need leaders who are willing to stand up for the community; someone to advocate for our goals — big and small. Doe is the best candidate to make it happen. Even in beautiful towns, there’s still much progress to be made.